What or who is Rescue Canada? 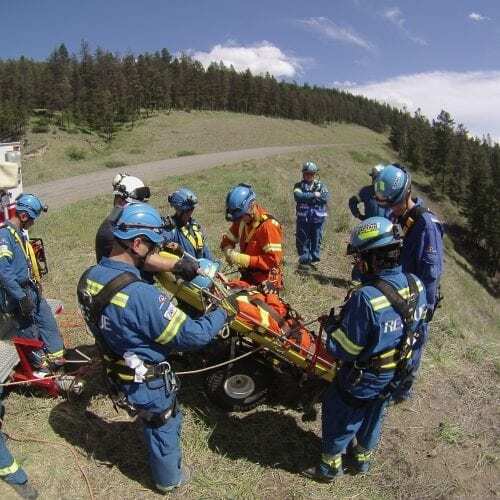 Rescue Canada (Rescue Canada Resource Group Inc.) is a fully integrated risk management organization specializing in safety and rescue training and support. 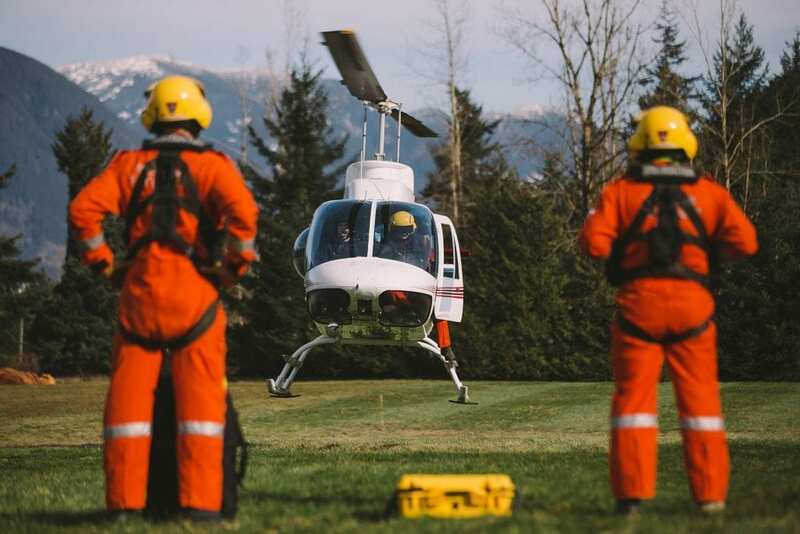 Rescue Canada is registered in British Columbia and the CEO is Jim Lavalley. What Courses Does Rescue Canada Offer? Where does the safety and rescue training take place? 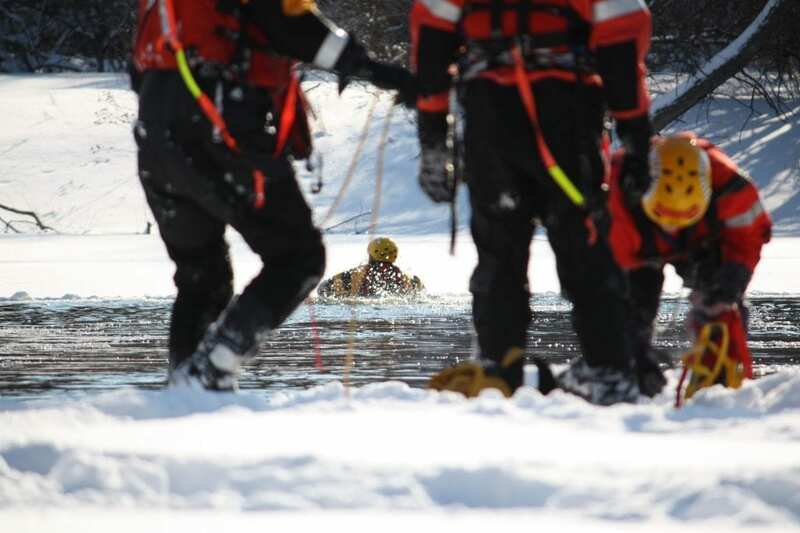 Check the Rescue Canada course calendar for course offerings. Get a minimum of 8 students, choose the location nearest you, pick a date and then contact Sylvia at the office. 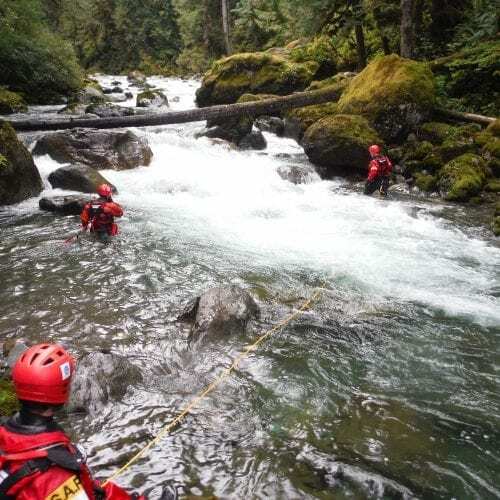 Where are your rescue instructors trained? 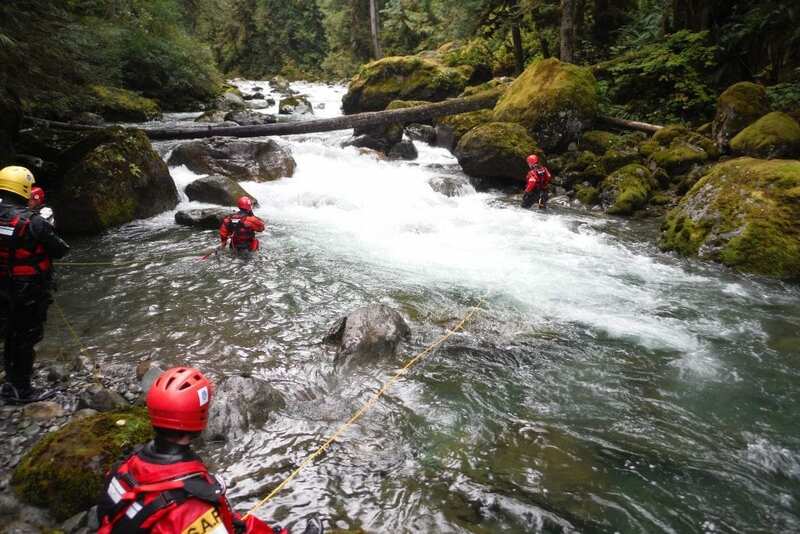 Rescue Canada instructors are IRIA certified and developed through the Rescue Canada Mentorship Program. All of the instructors are active professionals in the industry and environment they instruct in. Each instructor must complete an instructor trainer course and mentor on courses until they are complete and considered a lead instructor. They are also audited periodically to ensure the consistency and to add new research developed skills and applications. 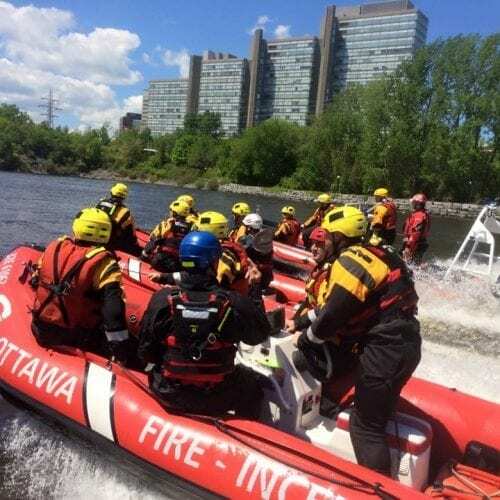 Rescue Canada instructors have become regarded as the leading innovators in the development and delivery of state of the art safety and rescue education and research, worldwide. What safety & rescue services do you offer, where and to whom? 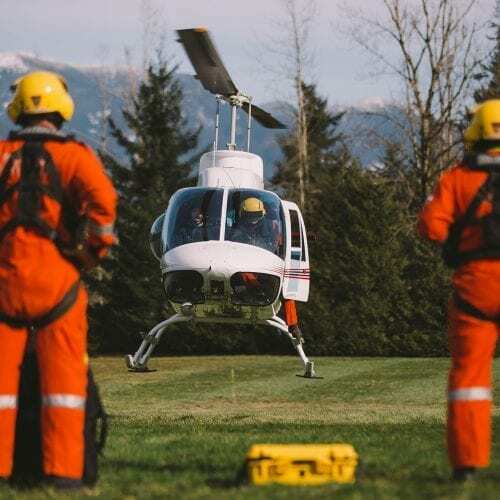 Rescue Canada offers integrated educational services including training and certification based on task, and operations. 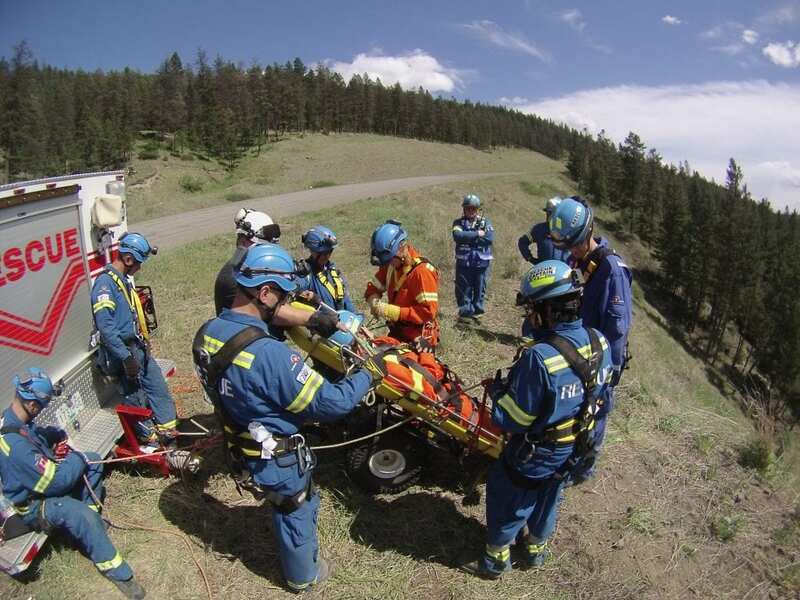 Rescue Canada also provides safety consulting, risk management and equipment services and sales. If you have a question about anything training, risk or equipment give us a call. 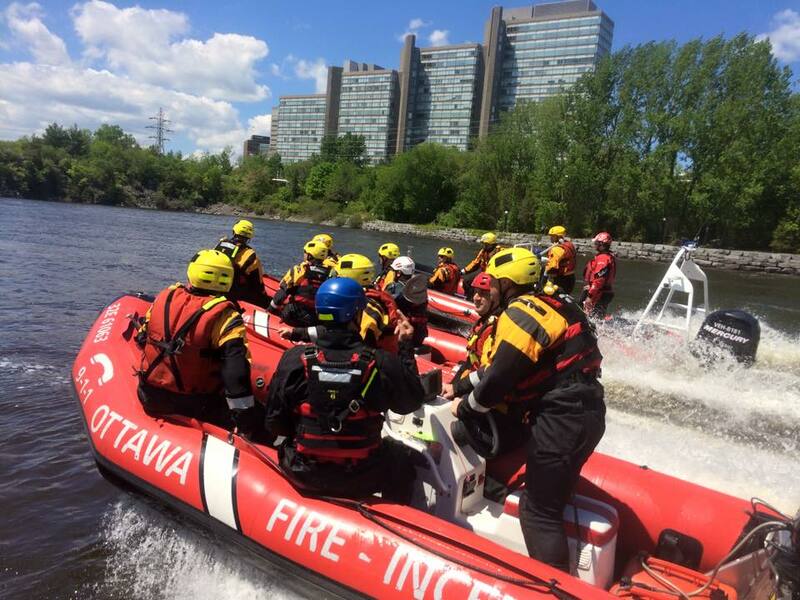 Rescue Canada instructors are also subject matter experts(SME) in their respected fields and as such are court recognized SME in jurisdictions in Canada and internationally. 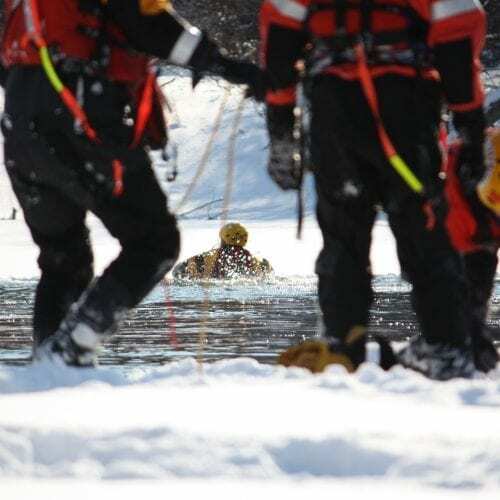 As SME Rescue Canada has developed training courses in Canada and around the world and set standards that other continue to follow.